Isaac Drookman became a partner and owner of Zuchter Berk in 2004. Isaac is responsible for overseeing the growth and development of all the business initiatives. Isaac is actively involved in the day to day operations and has a strong background in logistics and staffing. He has introduced and accounted for the success of many new and unique food concepts. 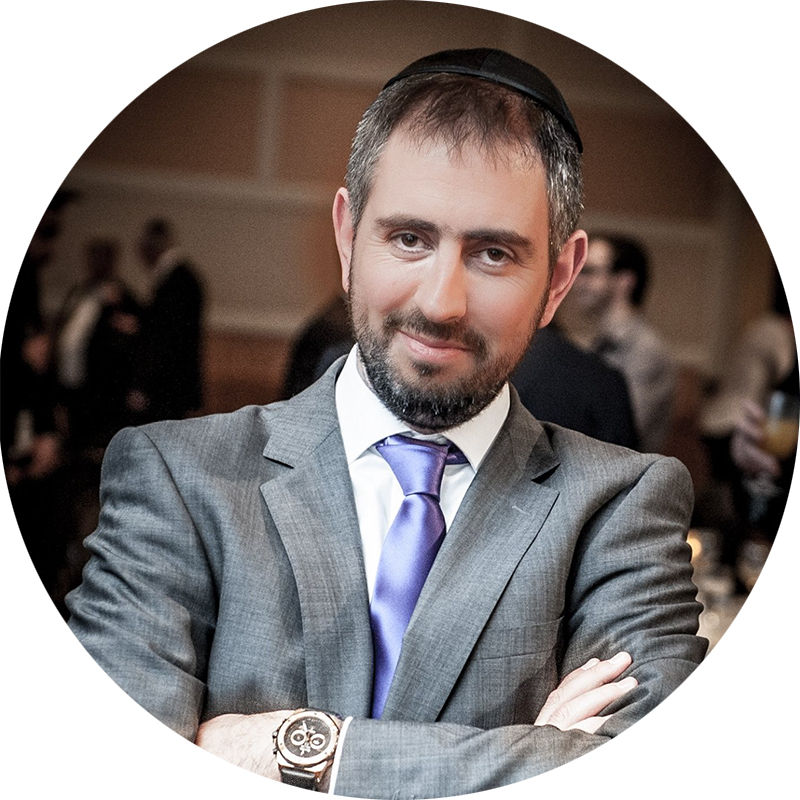 In 1999 Isaac moved from Israel to Toronto and started to work with the Kashrus Council of Canada and other US kashrus agencies. Before coming to Zuchter Berk, Isaac was involved in developing one of the first kosher federal approved food plants in Ontario, and worked under the guideline of HACCP and federal regulations. He spent most of his time in food manufacturing establishments and accumulated vast experience in the field. Isaac Drookman is currently living in Thornhill, Ontario with his wife Nechama and two children. As well, Isaac is a committee member of various educational institutions. He received rabbinical ordination in 1998 from the head of the Chief Rabbinate of Israel. He has studied in Lubavitch institutions worldwide.